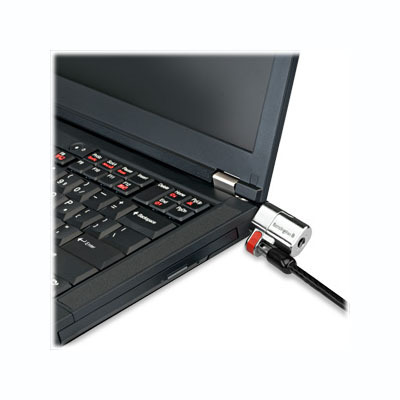 The Kensington ClickSafe™ Keyed Laptop Lock – is designed for effortless protection of computers, external hard drives and data projectors. Locks attach to hardware in a single step. Just one click and it’s secure. There’s no need to insert a key or follow multiple steps. 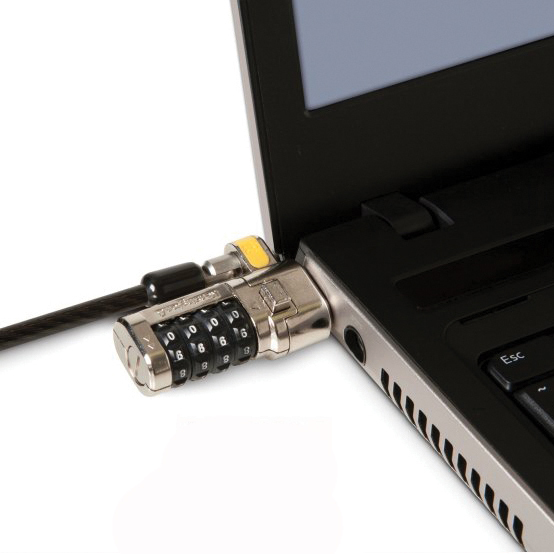 ClickSafe combines a cable made from superior materials with a tamper-proof disc-style lock to deliver the strongest security available in a cable lock. 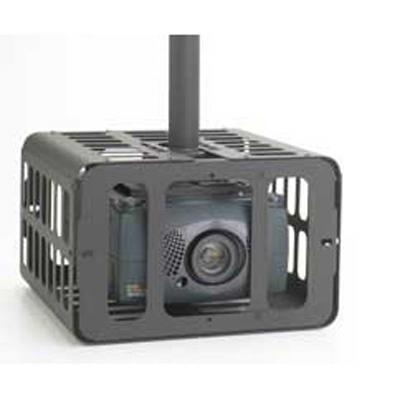 Attaches to your equipment via the micro-security slot. 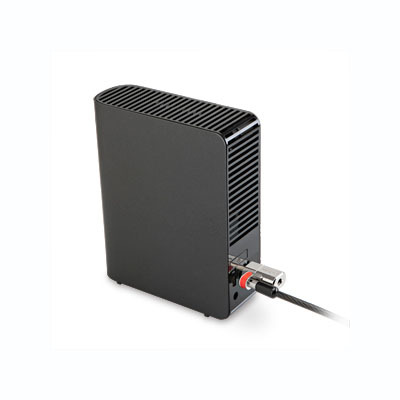 Specifications: Lock head measures 12.7mm wide by 31.5mm long. 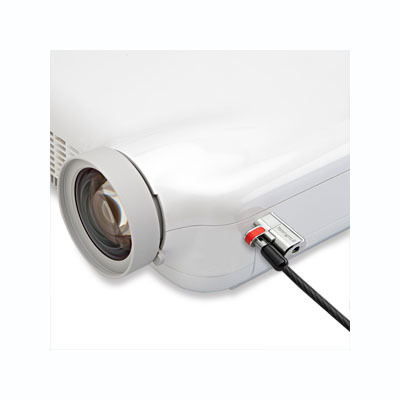 One click lock head: 3 rotational degrees of freedom. 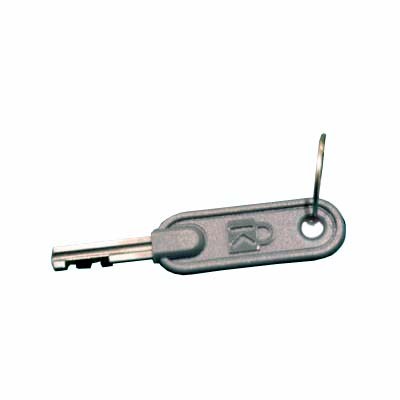 Disc style keying – highly pick resistant. Cable: 5 ft (1.524m) long, 5mm thick, carbon strengthened. This model is keyed-alike. Each order (regardless of quantity) ships with 2 keys. Additional keys may be ordered: Part # 2060-KEY. 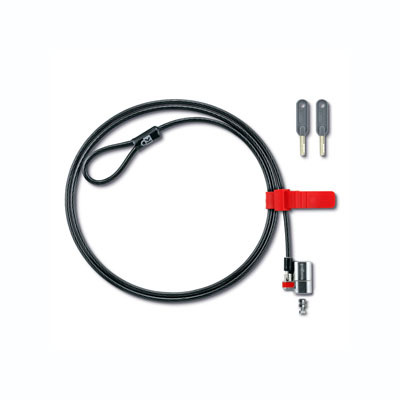 Be the first to review “ClickSafe Cable Lock (Keyed-Alike)” Click here to cancel reply.